Pokken Tournament was a really great fighter on the Wii U that never had much of a chance to shine because, well, it was on the Wii U. However, now it gets its chance to shine when it releases on the Nintendo Switch later this year. 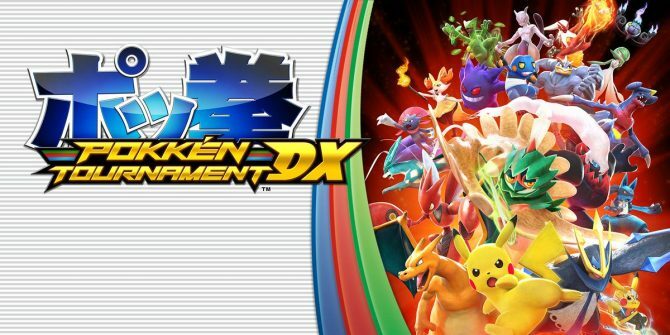 Pokken Tournament DX will have all of the content from the Wii U version, all the additional content added to the arcade versions after that, and then additionally, more extra and new content. It helps, too, that it plays so goddamn well, meaning it has a legitimate chance at success. You can check out the reams of new footage that we got for it from Nintendo’s E3 today, and see for yourself just how cool it is to see Pokemon battle in real time. Pokken Tournament DX launches on the Nintendo Switch this September. Stay tuned to GamingBolt for more coverage and information on the game.